Calling all Trading Card game and Video Game players! 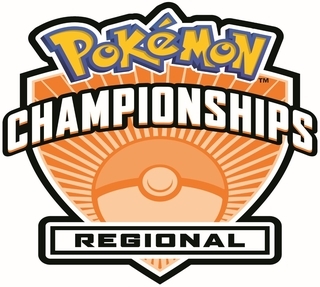 All participants in this event are competing to secure their invitation to the 2019 Pokémon World Championships. With attendance, competition, and popularity on the rise this year, Pokémon is expanding more than ever. Open to everyone. Location is Santa Clara Convention Center, 5001 Great America Pkwy, Santa Clara, CA.